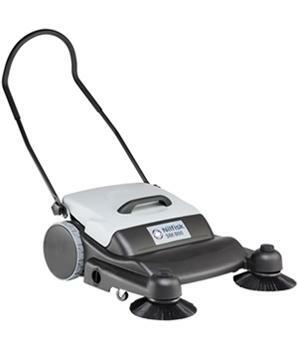 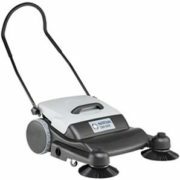 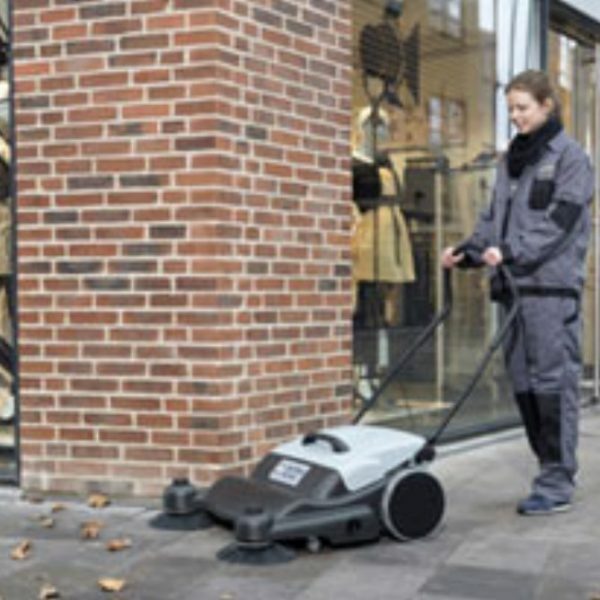 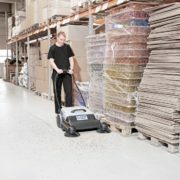 It’s the quick clean-up solution for warehouses, small factories, car parks, retail stores, malls, schools, hotels, office buildings, bus/railway stations and convention centres.The rugged corrosion proof frame makes this manual sweeper very reliable and robust. 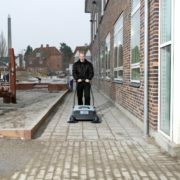 Two main and side brooms, make the sweeper extremely efficient, 5 times faster than a traditional broom, saving time and costs. 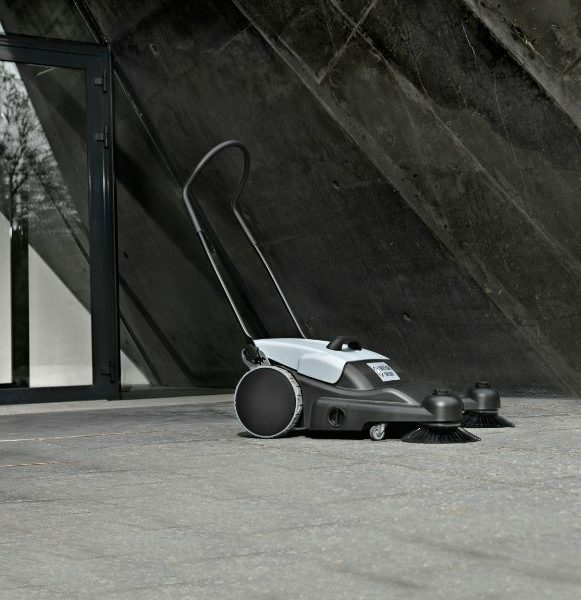 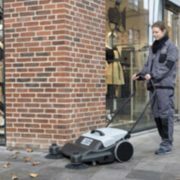 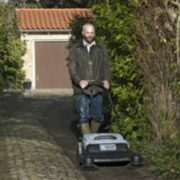 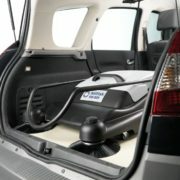 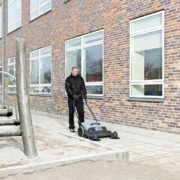 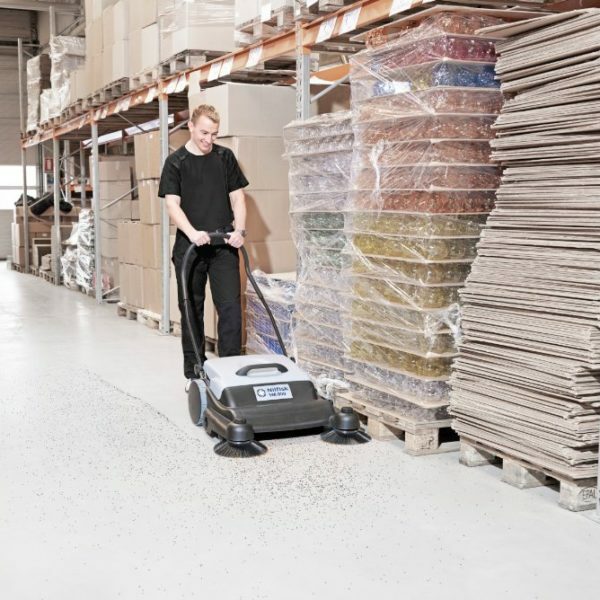 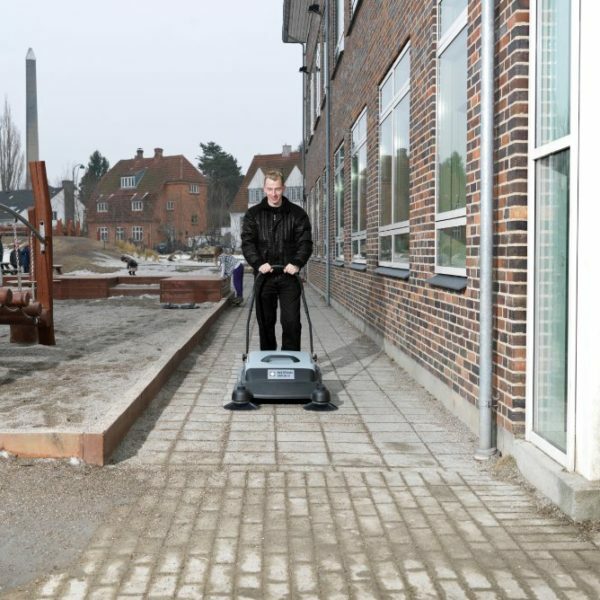 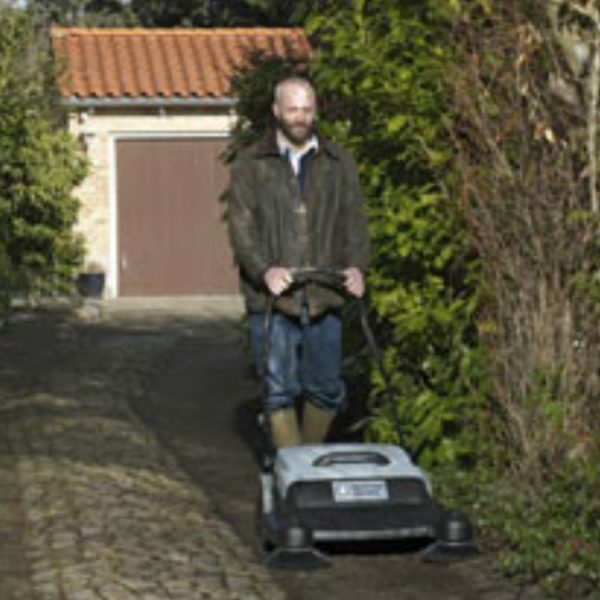 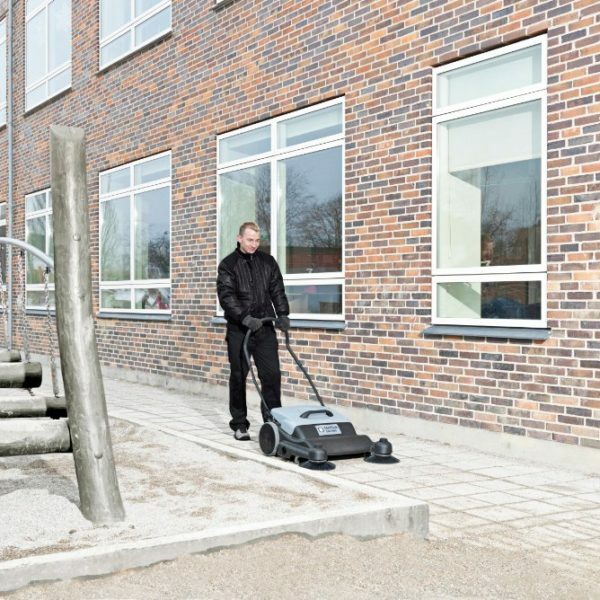 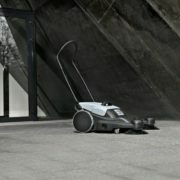 Furthermore, the hopper is very light, strong and equipped with a carrying handle for easy emptying.The SM800 sweeper will keep your premises presentable without hard work.